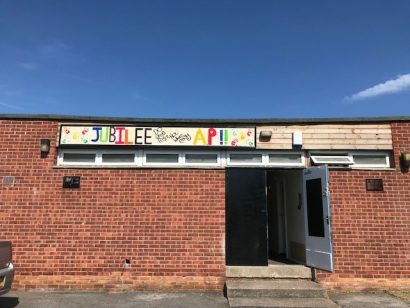 Jubilee House School is a small independent charity based in Eastwood that really shows that there are individuals out there that go above and beyond to help and support our younger generation build confidence and maximise their potential. This charity was set up over 10 years ago and has helped a number of students take their place in society with enthusiasm to go further. When we met with the teachers you could see a great pride in what they do at the school and we were more than happy to sponsor their new computer centre. The skills the children will gain from this new centre will be invaluable in this day and age where most things are online, as well as being a great source of information for the children. We are always proud to support our future generations and hopefully we may see them working in the rail and construction industries. Jubilee House is a small independent charity school based in Eastwood, they offer full and part-time education to pupils aged 3 – 16 years. The pupils work in small classes in order to build confidence and maximise their potential.